As Turing Pharmaceuticals took steps to acquire a life-saving drug, former CEO Martin Shkreli saw dollar signs. "Very good," he wrote to the chairman of the company's board. "Nice work as usual. $1bn here we come." That's according to congressional investigators, who have obtained 25,000 pages of documents from Turing, including emails between executives, internal revenue projections and correspondence with angry hospital officials. 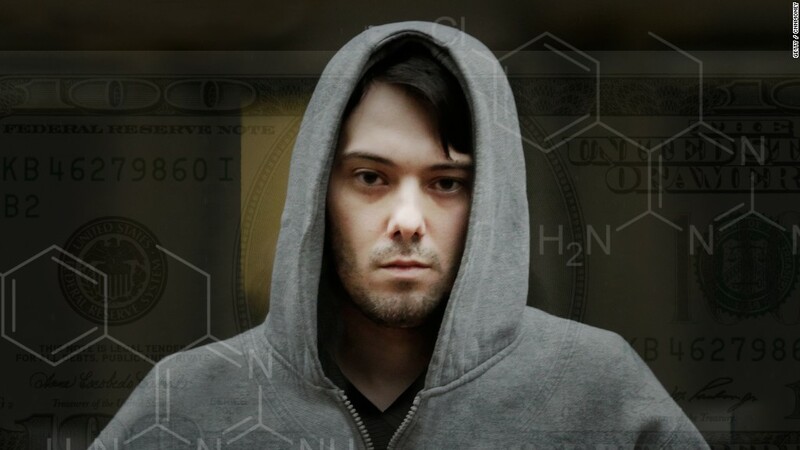 As CEO of Turing, Shkreli hiked the price of the drug Daraprim from $13.50 a pill to $750 overnight. His aim, according to Democrats on the House Committee on Oversight and Government Reform, was to exploit an existing monopoly and make millions before competitors could enter the market. "We raised the price from $1,700 per bottle to $75,000 ... So 5,000 paying bottles at the new price is $375,000,000—almost all of it is profit and I think we will get 3 years of that or more. Should be a very handsome investment for all of us. Let's all cross our fingers that the estimates are accurate," Shkreli wrote to an outside contact in August. The House committee will hold a hearing on the topic on Thursday. Shkreli was indicted in December on federal securities fraud and conspiracy charges after he and a co-conspirator allegedly cheated another company, Retrophin, out of millions of dollars. Representatives for Turing could not be reached for comment on Wednesday, but the company told The New York Times that it had tried to "balance patient access to our existing drugs with investment in research and value generation for our shareholders." Shkreli has been subpoenaed by the House committee, but the former CEO has said he will invoke his Fifth Amendment rights. In recent weeks, Shkreli has started live-streaming his life on YouTube. In the videos, he plays guitar, browses the web, plays chess, lies in bed and reviews chemistry. Many of the videos go for large stretches without any sound.